Ryan Sessegnon’s Fulham contract does not contain a buy-out clause, meaning Premier League clubs are set for a summer bidding war. 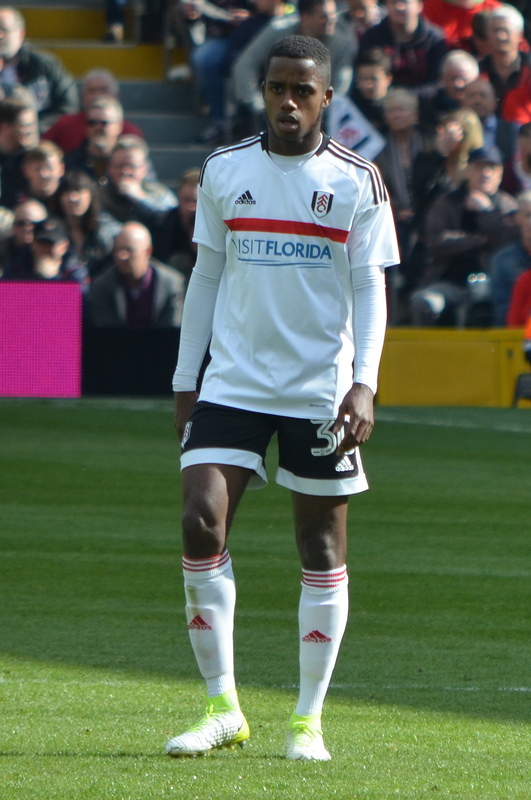 The Daily Mail report that there is no get-out clause in the deal the 17-year-old signed in June – his first on professional terms – and the Cottagers have an asking price of £30million minimum. The left-back further raised his profile with a hat-trick in the 5-4 win over Sheffield United on Tuesday night, but it’s thought this could well be his last season at the club if they fail to earn promotion. Arsenal, Chelsea, Liverpool, Manchester United and Tottenham are all interested, with all five looking at potential new full-backs. The need is greatest at Liverpool, whose defensive woes are no secret, while Spurs could be forced to find a replacement for Danny Rose if he leaves in January. Jose Mourinho is yet to settle on a first-choice left-back but he could turn to Rose rather than have to develop a youngster.